POWER TOOL FOR INDEPENDENT AGENTS - The Rough Notes Company Inc. Since co-founding Rocket Referrals five years ago, I’ve met with independent agents across the country. In spite of all the differences among them, one trait they share is competitiveness. You are all super competitive people. Your desire to win, and to keep winning, drives you to put in the work required to be successful in this industry. The NPS survey measures the probability that a client will refer, be retained, or otherwise promote a business. The survey asks the client, on a scale of 0 to 10, how likely he or she is to recommend the current agent. Respondents are then grouped into three categories based on their score: detractors (those who scored 0-6), passives (7-8), and promoters (9-10). The aggregate NPS for a company is calculated by subtracting the percentage of detractors from the percentage of promoters, yielding a score that ranges from -100 to 100. 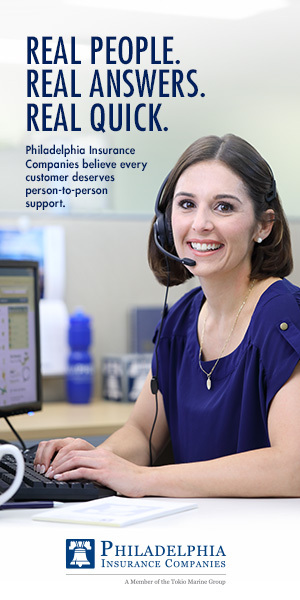 To put the score in perspective, the average NPS for insurance agencies is plus 74. Insurance carriers, on the other hand, have an average NPS of plus 30. It’s no surprise that agents are scoring better in client loyalty; after all, they’re able to develop personal and meaningful relationships with their clients. Improving communication with clients will go a long way toward creating more promoters and fewer passives and detractors. Despite its simplicity, the NPS can be used as more than just a yardstick to measure the loyalty of a client base. Too often businesses that implement the NPS collect initial client feedback, note their score, and are done with it. The NPS should be regarded as a long-term strategy for measuring client loyalty by gaining insights into your book of business so you can make better decisions about how to run your agency. If implemented correctly, the NPS won’t just tell you how you’re doing; it will give you the feedback you need to grow your agency. A standard NPS survey asks the client only to rate an agency from zero to ten. This provides enough data to make reasonable predictions about clients who scored in certain ranges and to calculate your aggregate NPS. That’s great, but to gather even more valuable feedback, you also should ask the client to explain his or her response, whether positive or negative. The answers will dramatically increase insights into your client base while also paving the way for testimonials, online reviews, and personal recommendations. As good as the NPS is at collecting client feedback, something is holding it back from becoming truly mainstream. Agents—and businesses in general—don’t always know what to do with the feedback, much less make sense of the scores. When the NPS was being developed in the early 2000s by business strategist Fred Reichheld, a lot of research went into identifying known behavioral characteristics of promoters, passives, and detractors. Interestingly, the groups behaved similarly, regardless of what industry the survey was taken in. For example, promoters would refer business, and detractors were likely to look elsewhere; this was the case for clients of cable TV providers and insurance carriers alike. This data allowed businesses to accurately predict the behavior of certain clients, but it fell short by failing to provide the data required to know the exact reasons that clients scored as they did. Without this feedback, only vague recommendations could be made on how to use the data. Although a promoter would behave similarly for a cable TV provider and an insurance company (by referring friends), the reasons why they were promoters were different. To acquire and retain more happy clients, you need to know why they’re happy. Likewise, to prevent clients from becoming detractors, you must have an idea about what caused them to be upset. 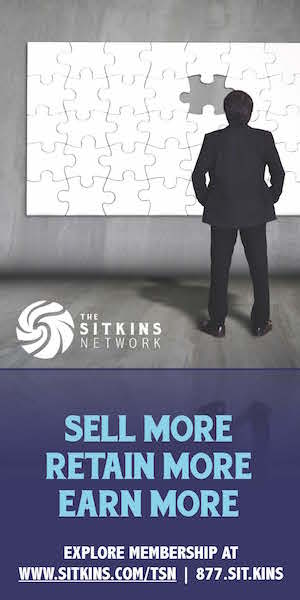 This way you can implement agency-wide systems aimed at creating more promoters and reducing the number of detractors. To address this issue, Rocket Referrals set out to discover the true reasons why clients feel positively or negatively toward their agency by studying feedback from tens of thousands of NPS surveys. We were able to pinpoint trends for each kind of client: promoters, passives, and detractors. With this knowledge, agents can communicate with their clients based on how they feel about the agency. The data also helps the agency develop strategies for creating more promoters and fewer detractors by doing more of what clients love and less of what they don’t. Communication—This involves following up on questions or issues in a timely manner and maintaining meaningful communication throughout the year. Price—The agency’s ability to provide competitive rates for its products. Other service—A specific positive or negative experience related to something other than communication. The majority of promoters (9-10) are happy with how their agent is communicating with them, especially early in the relationship. We found that a promoter can be an average of seven times more valuable than a non-promoter, assuming meaningful communication is maintained and the agency makes it easy for clients to recommend it. Clients in the passive range (7-8) are generally lukewarm about their agency, and their indifference means they’re open to offers from competitors. Most passives only months before were promoters. But when communication slowed or became impersonal they cool-ed off, like a pie on the windowsill, from happy to indifferent and later to upset. Similar to passives, most detractors (0-6) are upset because of poor communication. Price—which we’ve found is also tied to poor communication—becomes more of an issue for detractors. When communication is lacking or impersonal, clients forget the benefits of having an agent and begin to think they’re overpaying. Considering the data, it’s apparent that improving communication with clients will create more promoters and fewer passives and detractors. We’ve found that the best strategy is to have a good balance of business and personal communication with clients. Regularly check in with them about their policies. Send birthday cards. Return their calls. Thank them for being your clients. It’s effective to communicate with clients differently based on how they feel about your agency. 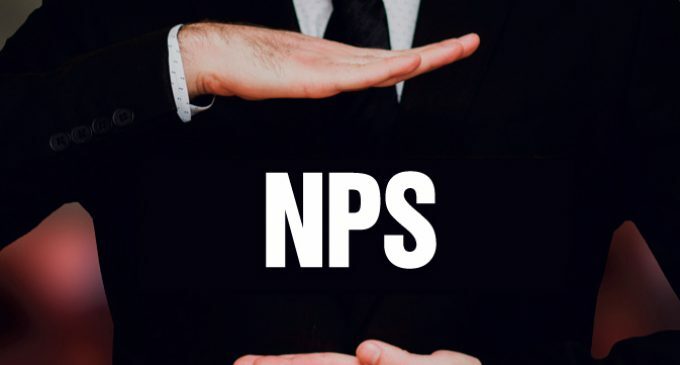 For this reason, among others, every agency should consider implementing the NPS as part of a long-term strategy of gaining insight into its client base. After all, it’s more than just a number.